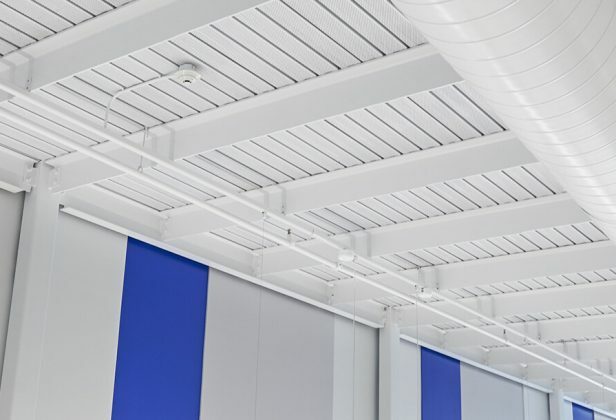 The Hambro D500 composite floor system are composed of joists and joist girders in composite action with the concrete slab providing your multi-residential, mixed-use, commercial buildings and single-family homes with many benefits. 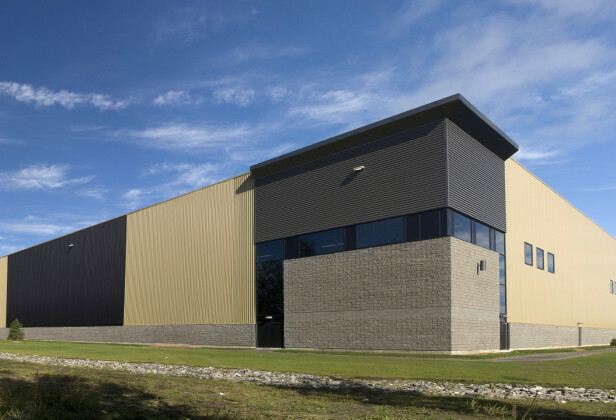 The system, which comprises prefabricated Murox load-bearing wall panels, structural steel components, roof, doors and windows, provides unique advantages. 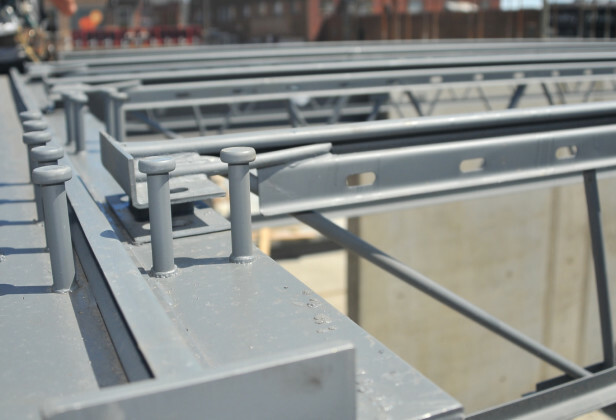 The Econox portable system is composed of wall panels and a pre-assembled roof, either insulated or non-insulated, which can be erected on simple foundations. Find out more for yourself… more about Reveal’s outstanding structural strength, the enduring appeal of its wood-inspired design, and the kind of acoustic performance that really turns up the quiet. 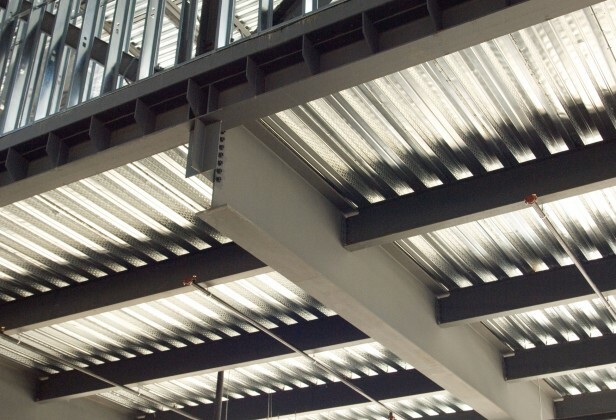 Joists are custom-made structural steel components used to support the floors or roof of a building. 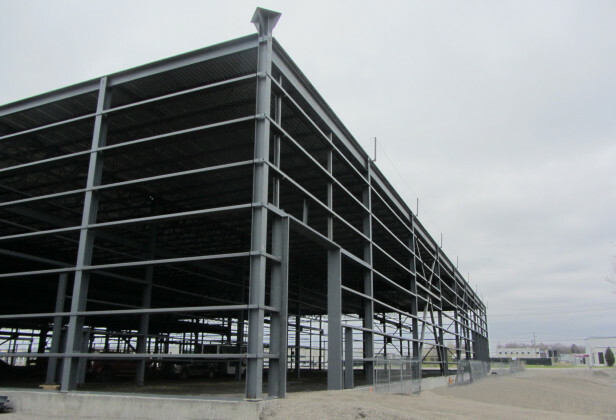 Purlins and girts are complementary products to structural steel, used primarily in walls and roof of a building. Welded Wide-Flange shapes (WWF) are sections manufactured from welded steel plates. 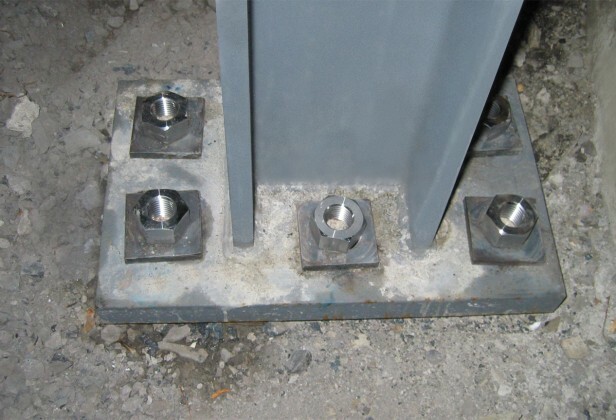 Elocone nuts are special elongated nuts used as a corrective measure when anchor rods do not project far enough above the foundation.